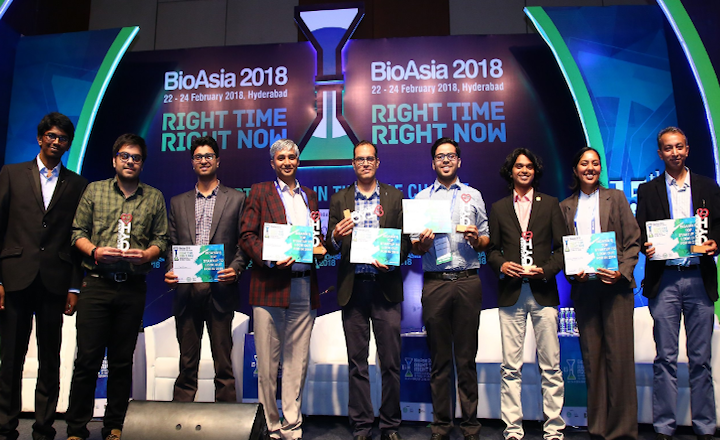 At BioAsia 2018, scientists, entrepreneurs and politicians come together to discuss the future of biotechnology in India. 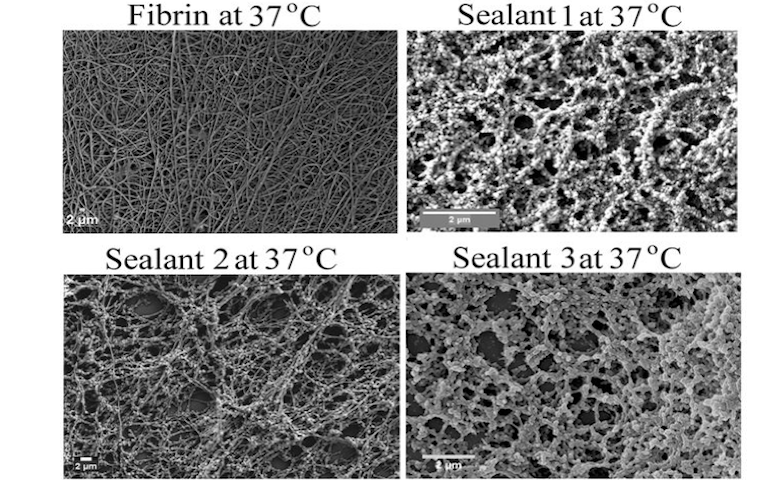 Mimicking the body's natural blood coagulants, scientists fashion artificial peptides with superior clotting properties. 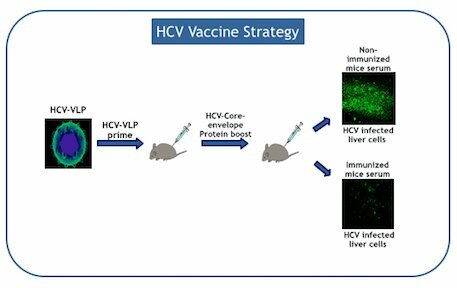 IISc researchers explore an alternative vaccination strategy against the Hepatitis C virus. 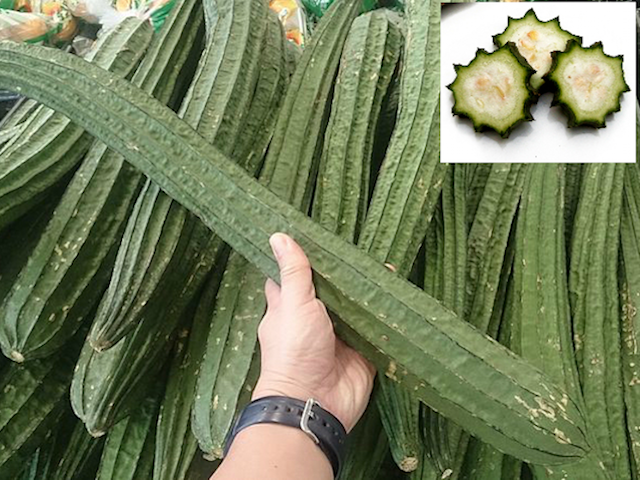 Initial tests have been very successful in mice. 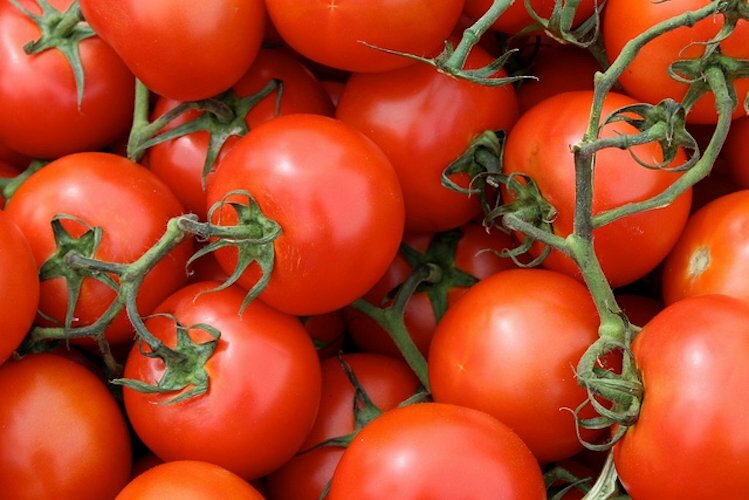 Researchers from Lucknow, India have developed genetically modified tomato and analysed their effects on bone health in female mice. 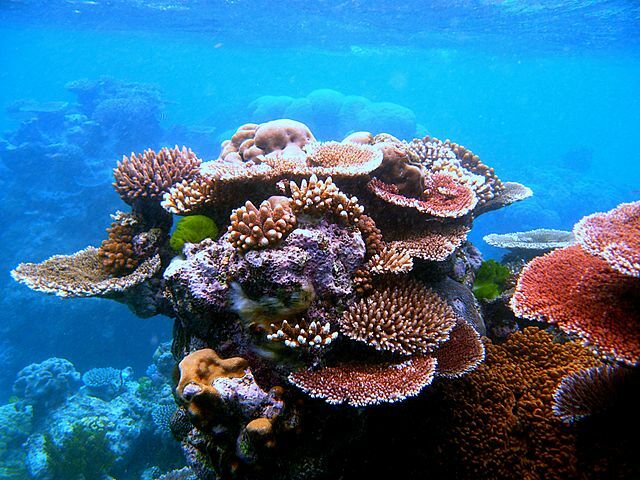 Ipsita Herlekarreports on a recent study in which scientists from Kolkata have tested whether converted coral discs when infused with growth factors are more effective in enhancing and accelerating bone tissue regeneration. 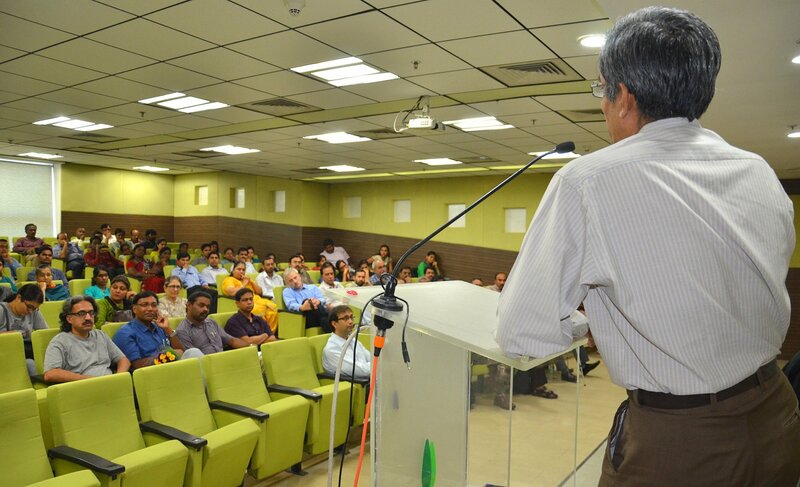 The Indian Institute of Technology, Madras (IIT-M) has launched an incubation cell for biotechnology start-ups. The facility, supported by funding from the Biotechnology Industry Research Assistance Council (BIRAC), was inaugurated on 11th December.